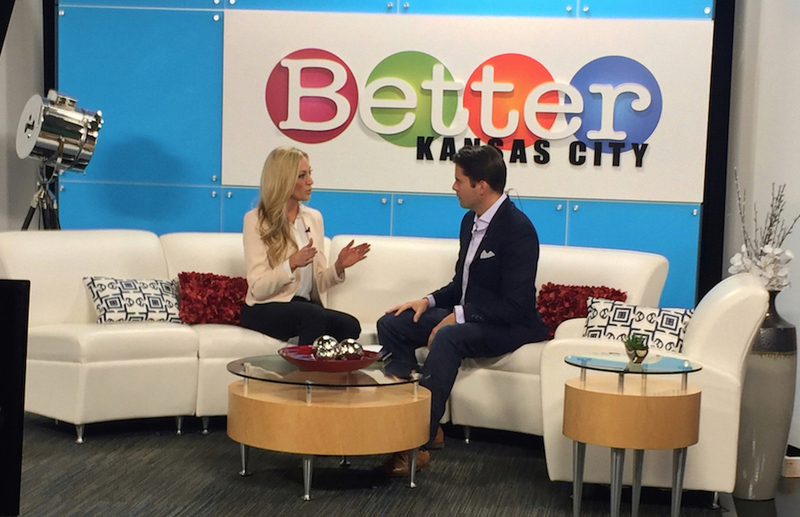 Shannon Oleen has a reoccurring segment on CBS KCTV5 Better Kansas City. 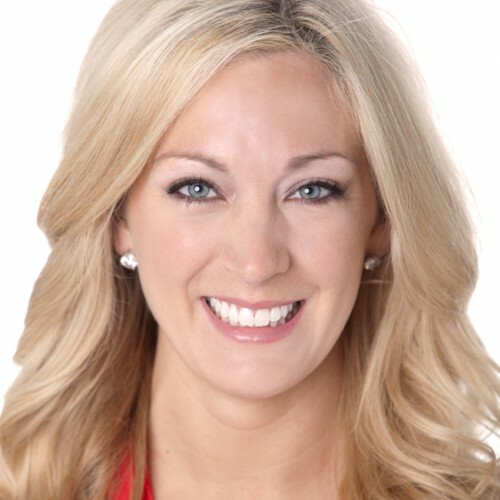 Find her speaking each month on workplace culture and employee engagement! Shannon speaks regularly to audience sizes of 2,000 and above. This particular group was 4,500 in New Jersey.